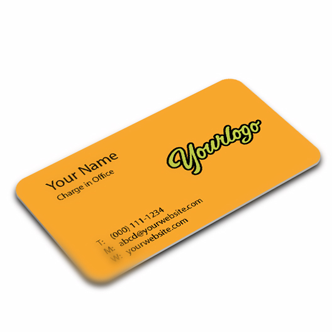 Clear Plastic Business Card improves the image of your company. 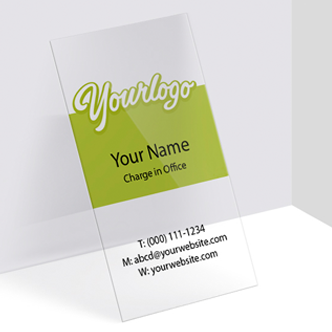 Give the needed presence to your company, use Clear Plastic Business Card. Poster printing and design: creative andinexpensive marketing tool Eye catching posters are a great way to advertiseyour business or event. Poster offers anaffordable marketing venue while adding personal style and creativity. Thereare many things to consider when it comes to posters. Poster size can be done in a variety of sizes. They can be as smallas 11” x17” or as large as 55” x108”. The size should be chosen based on theneed. 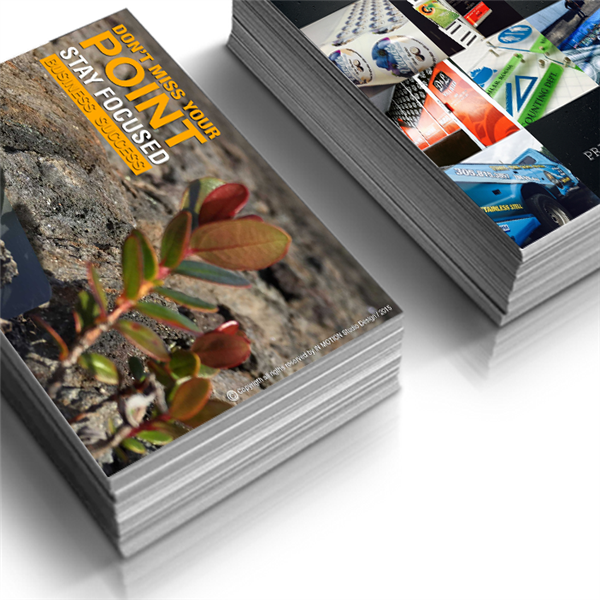 The budget in comparison, poster design and printing is an inexpensivemarketing tool. Several factors affect the cost. The quantity, quality, sizeand how quickly the posters are needed. There’s a big, big difference between cheapposter printing and low quality poster printing. You need to run with aprinting company who understands not only that your posters need to be printed up at a value, but also printed up with the levelof quality your company deserves. That’s why we’re here! We’re INMOTION Studio Design, the leader in high quality posterdesign and printing, and we won’t rest until you get the posters you need, donedirt cheap! Posters are a vital element inany good advertising campaign. They allow you to juxtapose huge, eye catchingfull color graphics with catchy text and slogans, and can be put up anywhere!In store windows, on telephone polls, on walls there’s nowhere a poster can’t go! And wherever that poster goes, your business does too. Runwith www.inmotionsd.com! Black and white poster printing is a great way to getpeople to ignore your marketing campaign. What you need, and what we at INMOTION Studio Design offer, is brilliant, fullcolor poster printing at affordable prices, with the level of qualityyou’ve come to expect and deserve from your printing studio. Isn’t it abouttime you invested in your business? Posters are the perfect way to do that! Savvy marketers use posters to express concepts and ideas simply and effectively their mixture ofeye catching graphics and big, bold text communicates your ideas far moreeffectively than other printing methods. It’s not speculation, it’s a fact –posters are your best method of getting your product, service or idea outthere! Trust IN MOTION Studio Design for your posterdesign needs. Custom poster design is a delicateart and a precise science. Designer must use professional knowledge, commonsenses to reach a good design and the best technology, all of these elementswith an artist’s eye for detail. In short, what you need is a design companywho can put your ideas and professional needs at the forefront. You need INMOTION Studio Design! At IN MOTION Studio Design, we know why custom poster design is soimportant it’s because posters so often serveas the cornerstone of any good marketing effort. Posters are a fantastic way to get the message out about your business theylook good, are big, and utilize graphics and text to communicate ideas in a funand engaging manner. Give posters a try! Professional poster printing isn’t simple, but it doesn’t have to be needlessly complicated either.Just remember when it comes to professional poster printing, there’s only one name you need to know www.inmotionsd.com! At INMOTION Studio Design, we’ve broken poster printing�down to a science between our fantastic and talentedstaff of expert printers and our world class equipment, there’s nothing thatstands between you and a job well done. We know why your posters are so important to your business posters are one of the clearestand most direct possible ways to communicate your business ideals and beliefsto the public at large. Their precise mixture of eye popping graphics and bold,big text communicate to the public that you mean business.